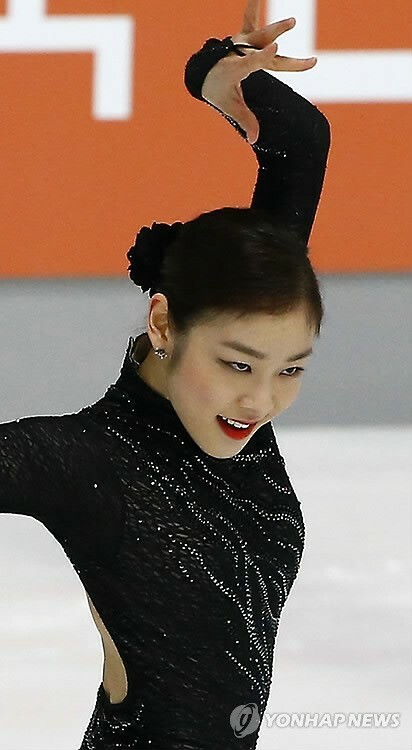 ＞Korean figure skater Kim Yu-Na, a gold medalist at the Vancouver games and one of the Time 100, was the first guest to walk the carpet. 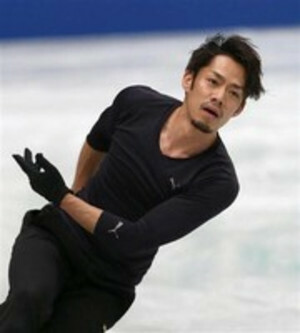 フィナーレ・織田信成現役引退挨拶 - 2013 Medalist on Ice Finale & Nobunari Oda announced his retirement. 【HQ】 荒川静香 2011 Caesars Tribute II "夕顔"
【ニコニコ動画】【HQ】 荒川静香 2011 Caesars Tribute II "夕顔"
浅田真央(mao asada) とんでもないFSプログラム ～ "最高難度の二段構え"